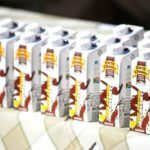 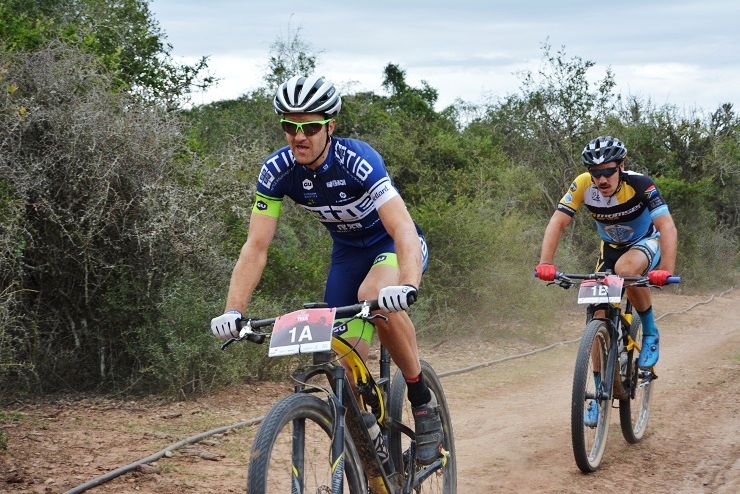 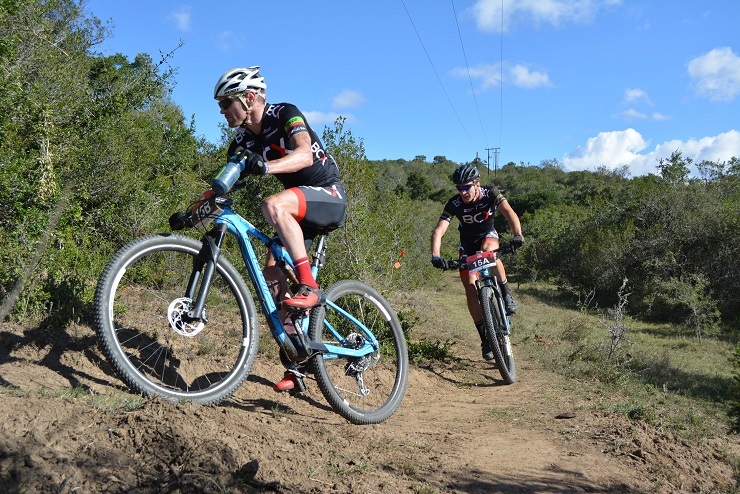 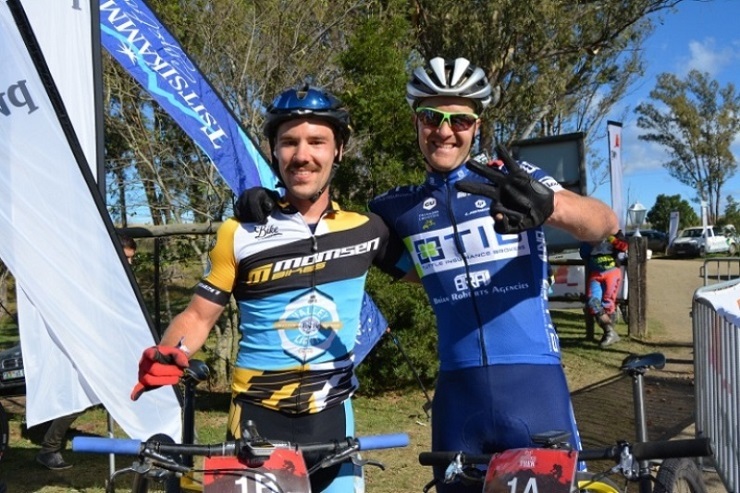 Waylon Woolcock and HB Kruger continued to call the shots as they won their second successive stage at the three-day PwC Great Zuurberg Trek mountain bike race outside Port Elizabeth today. 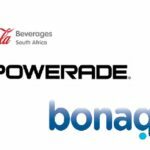 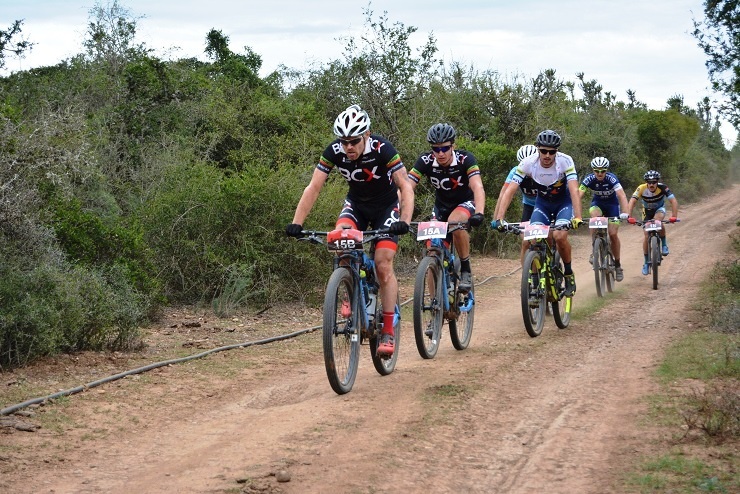 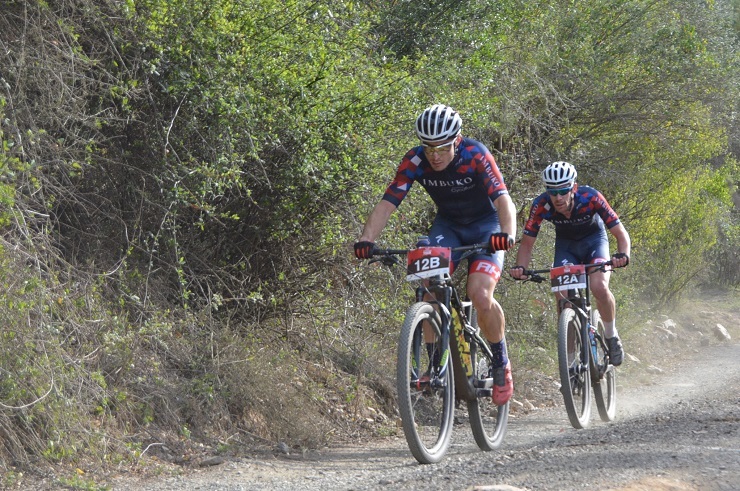 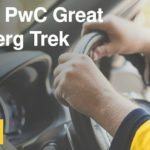 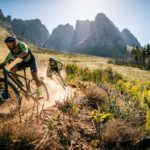 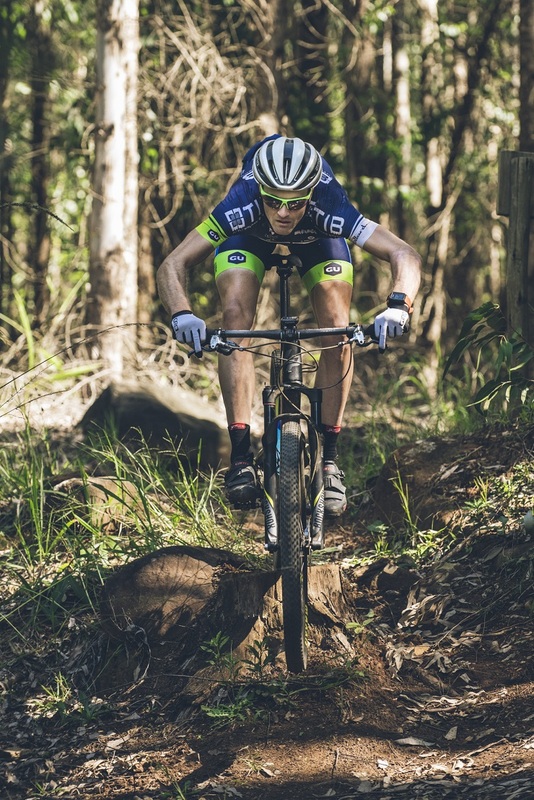 Waylon Woolcock and HB Kruger of BCX left their breakaway companions in the dust as they climbed to victory on stage one of the three-day PwC Great Zuurberg Trek mountain bike race outside Port Elizabeth today. 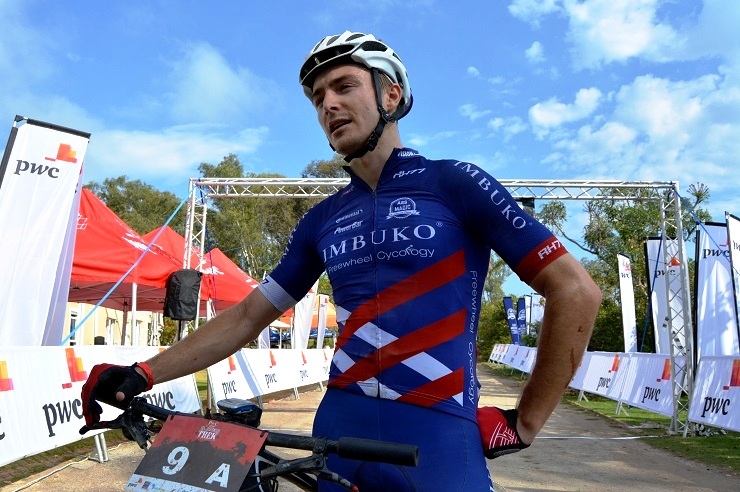 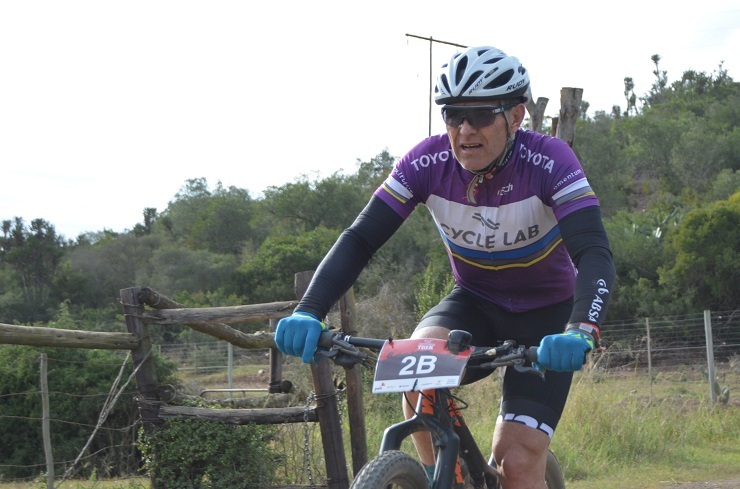 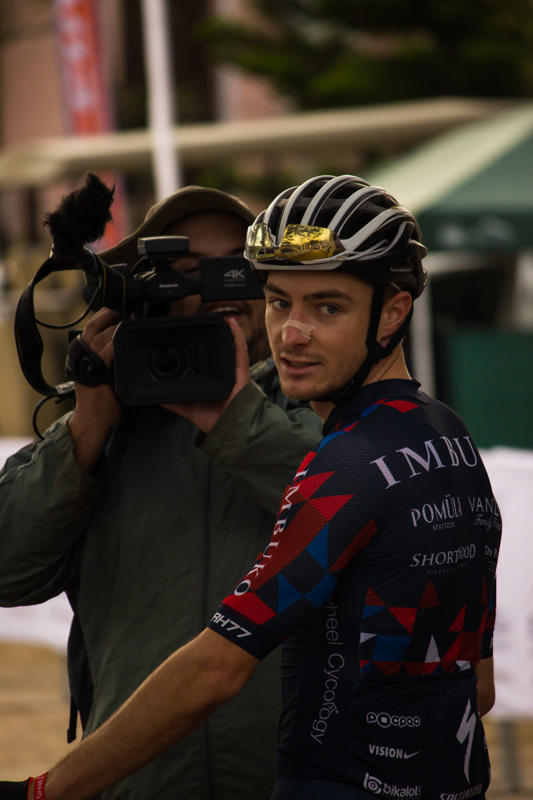 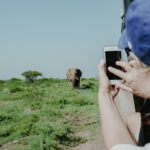 After travelling more than 900km from Durban to Port Elizabeth, professional cyclist Andrew Hill shared his thoughts before he set out to conquer the African bush at the PwC Great Zuurberg Trek. 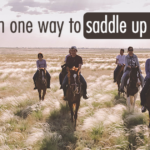 Blog: What is a saddle sore and how can it be prevented? 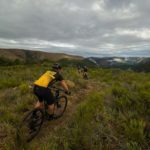 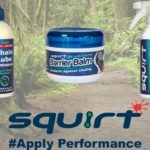 Any mountain biker will tell you that saddle sores are an occupational hazard. 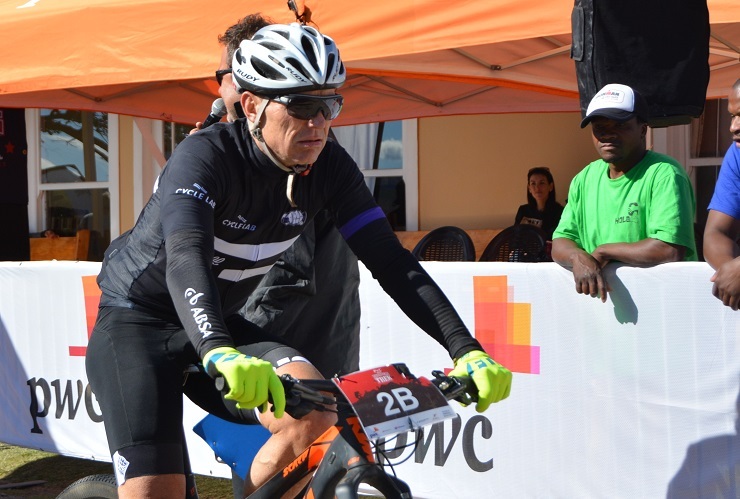 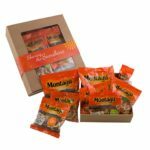 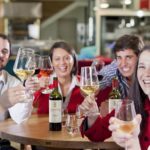 As he prepares for the PwC Great Zuurberg Trek, professional cyclist Chris Wolhuter made time to share his advice on how to prevent them.